A marina built with aluminum pontoons, well lit, equipped with all the accessories and with a stable surface is appreciated by any sailor. But the aesthetics, the reduction in maintenance costs, the ease of assembly and the versatility that aluminum offers benefits the owners of the marinas getting to create a cozy and pleasant atmosphere for a cost 30% lower than using concrete docks. 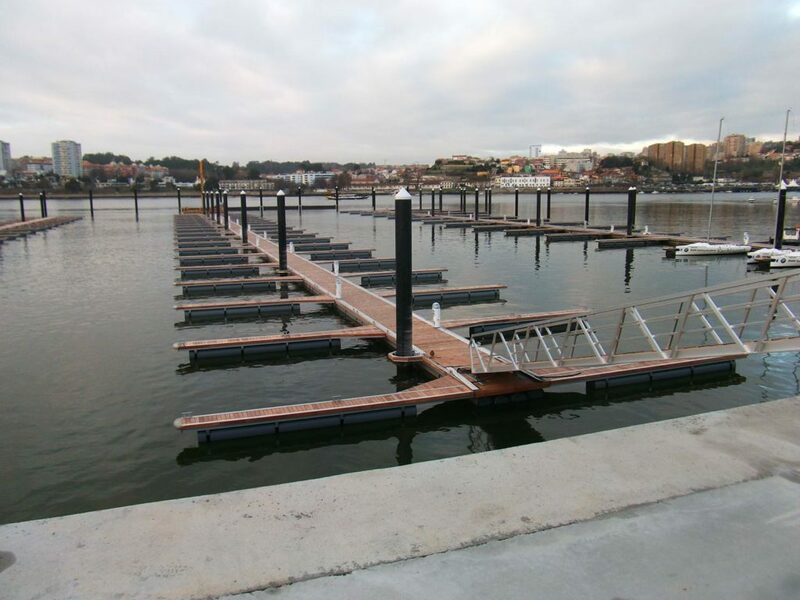 A marina is a living space, is always subject to change and the aluminum pontoons have guides with lateral profiles that allow you to install any accessory and change its location in the future without leaving marks or piercing the surface. So if you’re thinking in a extension in which the service pedestals or mooring cleats have to be moved to match the new squares, it will not be necessary to damage the structure. 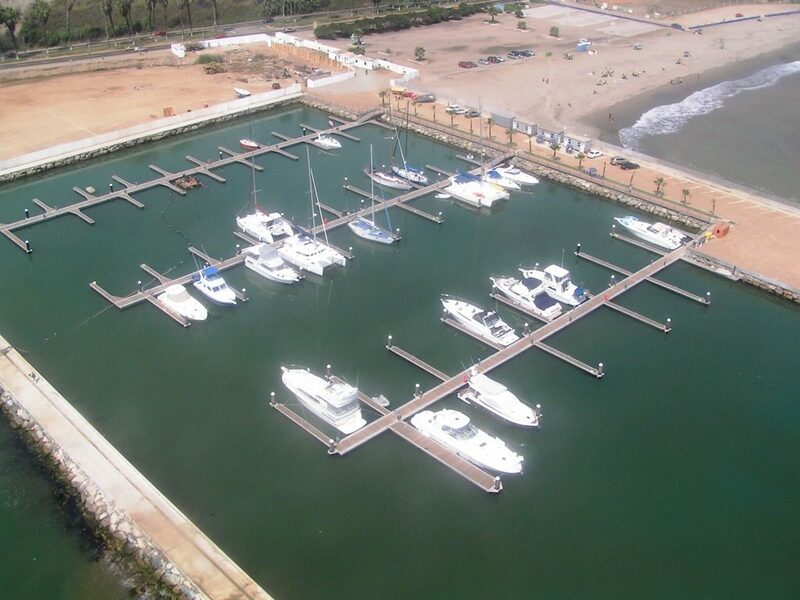 The versatility is another of the key points of this type of facilities since the aluminum pontoons allow to redistribute the marina according to the market demand. For example, imagine that when the owner of the port started his project, the most used recreational boats were those of 6 meters, so he designed the most bearths for this length. 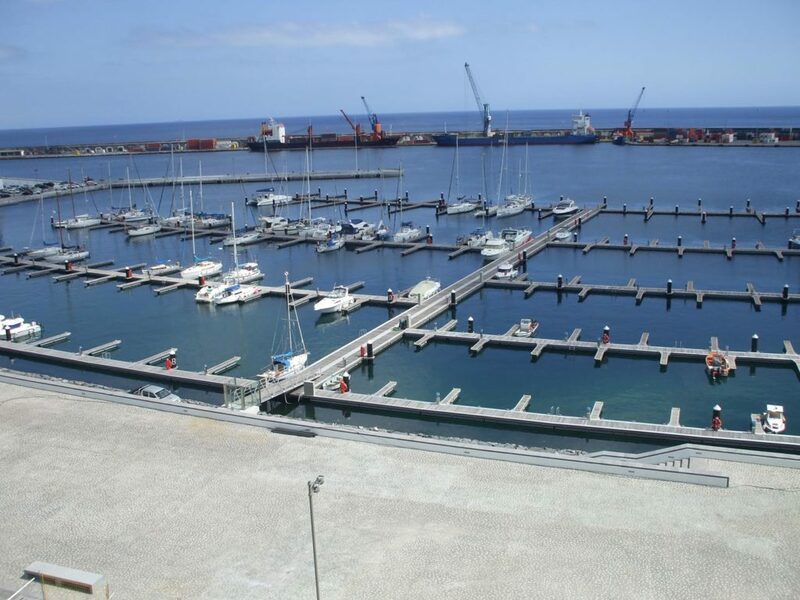 However, now the situation has changed and users who come to rent or buy a mooring bearth have boats of 8 meters and the owner of the port has all those seats occupied and those of 6 meters free. You are losing money so you will have to redistribute the initial project and remodel all the aluminum pontoons if you want to continue selling. On many occasions, the time available for assembly is little, so it is much easier and quicker to install, uninstall and relocate aluminum pontoons. In addition, if the slab is already placed in the marina, it can be replaced following the normal functionality of the marina. The owner will not have to stop renting or prohibit his customers enjoying the navigation while he offers an improvement of the facilities changing the floors, in wood or composite, which will be more appreciated by the users of the marina. Another advantage of aluminum pontoons over concrete pontoons is that these structures have no maintenance costs. The opposite of the surfaces built in concrete that must pass several supervisions throughout the year to check the state of the coatings and see that the armor is not affected by corrosion because in case of being in poor condition, the costs of the repair would be very high.